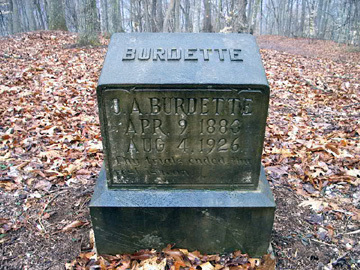 Other Alvin Burdette was born in Sandstone, WV. 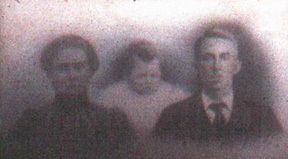 He was the son of William J. P. and Martha Ellen (Withrow) Burdette. Other ran for town Recorder against J. S. Lilly in the Feburaury 25, 1922 municiapl election for the town of Meadow Creek.